Our signature certified organic Red Reishi mushrooms.  Non-GMO, lab-grown and significantly stronger than wild grown mushrooms or standardized extracts. Cooked twice to 125°C. No heavy metals, pesticides, herbicides, insect droppings, or any of the other contaminants. Overview: What is Organic Red Reishi Mushroom? ✓ Mushrooms are cooked 2x at high heat. LAB GROWN: WHY CHOOSE A FULL-SPECTRUM?  While the polysaccharide content is absolutely important, there are other crucial compounds within the mushrooms that also may contribute to their positive effects. This is why we will also recommend a full-spectrum. Some claim it is the key to vitality and longevity – Red Reishi mushroom has been traditionally used for centuries by ancient cultures to support immunity, as well as a range of other common health issues. 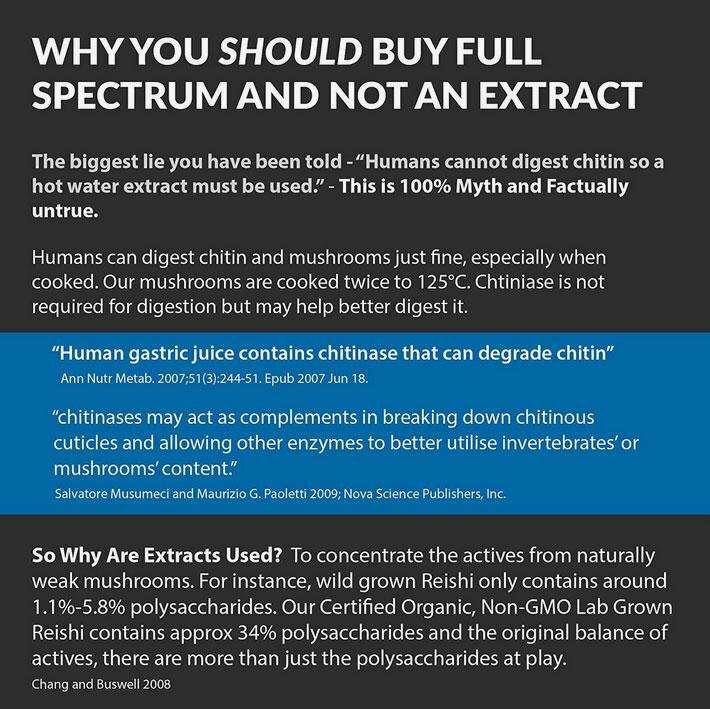 Reishi, also known as lingzhi throughout China, is a large mushroom that has developed a reputation based on its health-supporting properties. Dating back at least 2,000 years, it is the most studied and most valued supplemented mushroom, as it’s considered to be “the mushroom of immortality.” by ancient cultures. Throughout history, Red Reishi mushroom has been utilized to support numerous health concerns.  Today, there have been a number of studies and human trials showcasing Reishi mushroom as a potential supporter of immune function, liver health, brain health, and more. Being a natural adaptogen, Reishi may also help support the body’s resistance to stress. Our Ganoderma lucidum is the purest and most potent we know of in the world. Our mushrooms are grown using only certified organic growth medium in a state of the art 21st century proprietary solid state fermentation process. 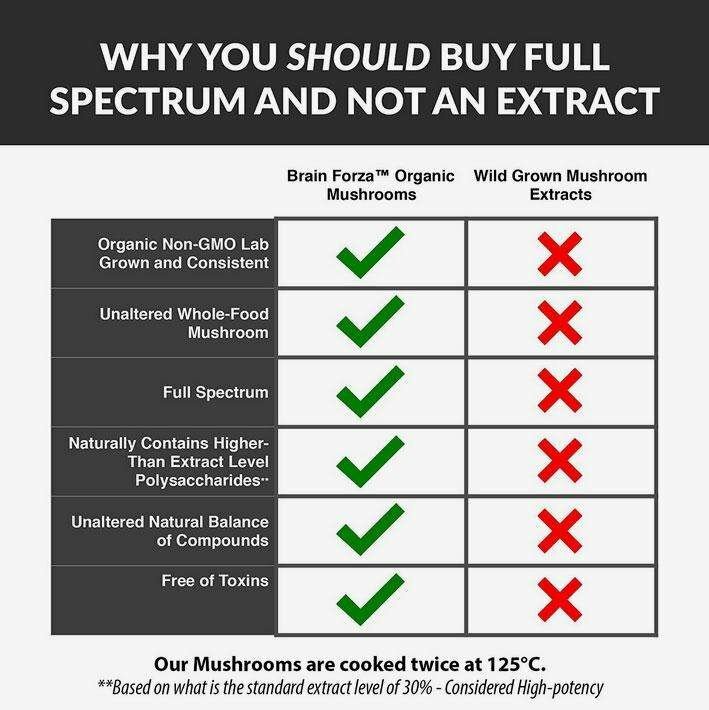 Brain Forza’s lab-grown mushrooms are significantly more potent than anything that is grown on a farm or in the wild. 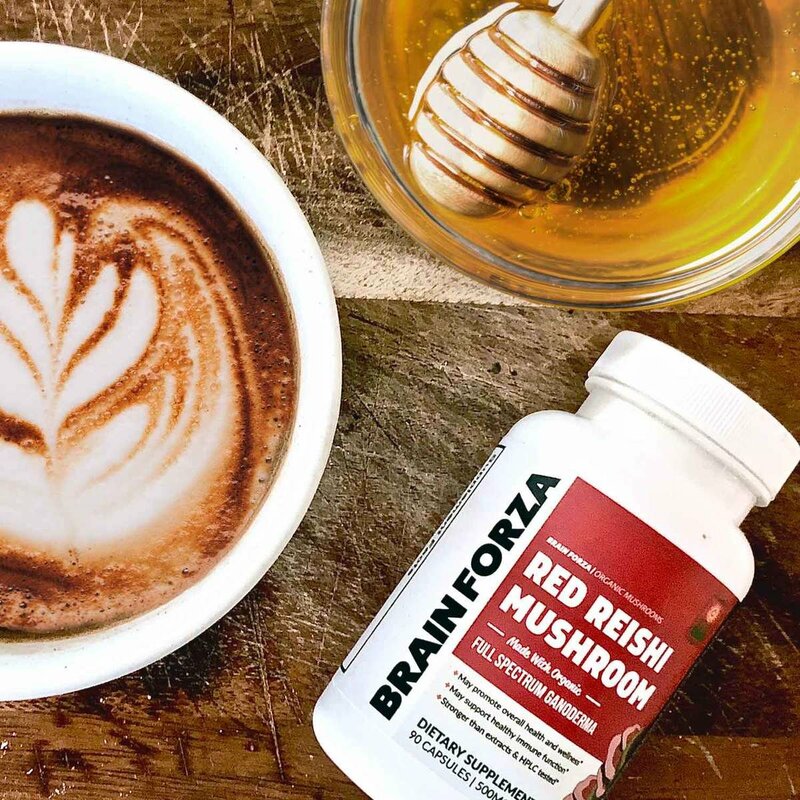 Brain Forza’s Red Reishi mushrooms are grown under highly controlled conditions with year-round climate control, on a custom USDA Certified Organic 100% American grown substrate, which yields 99.9% mushroom tissue compared to regular substrate which yields closer to 75% mushroom tissue. Brain Forza’s mushroom products are grown for the purpose of functional nutrition, and are full-spectrum made up approximately of 75% mycelium, 20% fruiting bodies and 5% spores. Extracts are not necessary, especially considering our mushroom products offer 3-6x as much polysaccharides as popular extract products. Our organic Red Reishi mushroom contains just over 1,090mg of organic polysaccharides. Compare that to most Extract products which feature only around 125mg. Our Organic Red Reishi mushroom is the best Gano available today and is always in limited stock due to quality vs batch size restrictions. We have the mushrooms grown for each production run, so buy while you can! No pesticides, heavy metals, insect droppings, herbicides, or any other contaminants, as can be found in wild or farm grown mushrooms | 100% Made in America. Yes! You can use Brain Forza Red Reishi Mushroom to make Red Reishi coffee and tea. The only difference separating organic Red Reishi mushroom powder and organic Red Reishi mushroom capsules are......the capsules! Just open and pour 1-3 capsules into hot water or coffee prepared to your taste, add cinnamon (if you wish), stir, and enjoy! A recent discovery by a team of researchers from the University of Virginia (UVA) found a direct link between the brain and the immune system, via lymphatic vessels that were not previously known to exist. 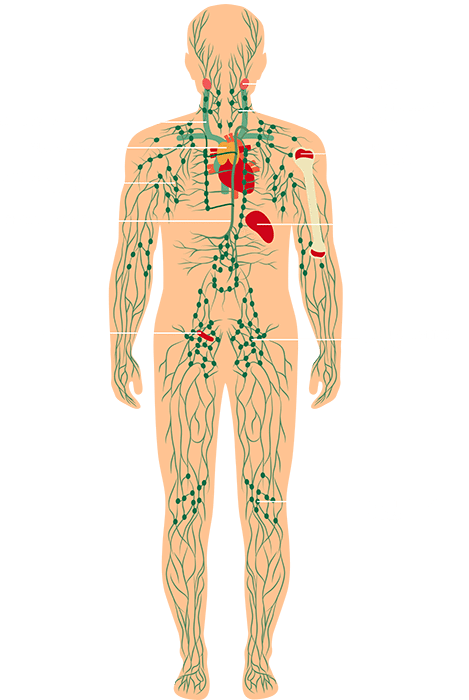 Lymphatic vessels carry immune cells throughout the body similar to how blood vessels cary blood throughout your body. It was thought that lymphatic vessels stopped before reaching the brain, however, the new discovery detected lymphatic vessels beneath a mouse’s skull that could take immune cells into the brain. This means that your immune system could play a very important role in brain health.  It’s becoming increasingly clear how important it is to take care of your immune system to maintain maximal brain health and performance (source).